Who needs them? While they might help clarify things for some people, I think they do more harm than good. I’m sure we all agree that sexuality is a spectrum. It’s much more of an A-Z than an A-B. Why do we need to define the stops along the way? If it truly is a spectrum, we do not need to put concrete labels on every shade between white and black. This is where labels are more confusing than clarifying. If an individual was to feel a certain way about their own sexuality, but know that they do not conform to any of the given categories, they might be made to feel like an outsider, a fake, or the dreaded ‘just bicurious.’ And even then, they may not relate enough to label themselves as bicurious. Where do they fit in then? Some people do not identify with any labels. 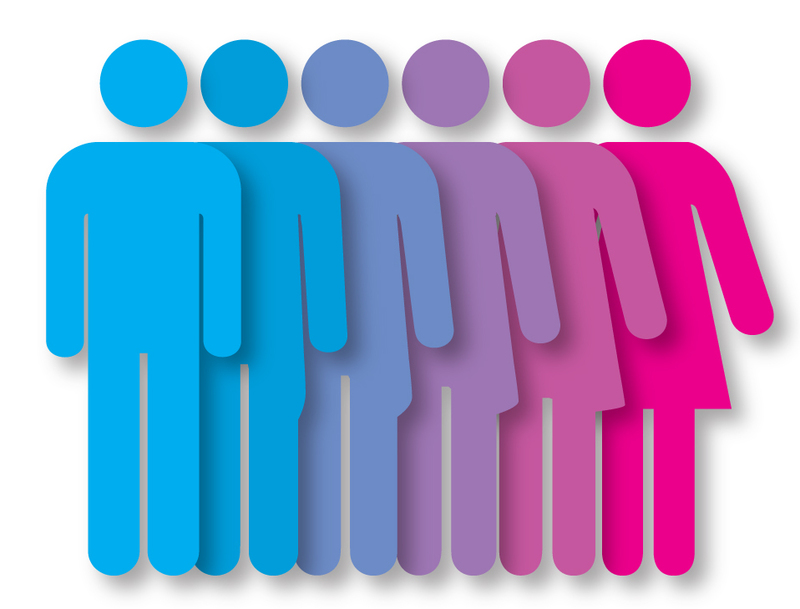 When it comes to gender, they are labeled gender fluid, or non-binary. Why isn’t it the same with sexuality? What is our society’s obsessive need to place everything and everyone in categories and boxes with labels and signs and explanations? I feel like the people who do the labeling need more clarification than the ones who do not. They need an explanation and they need something to understand how somebody is feeling. Which, in my opinion, is a bit ridiculous. However, I do believe labels can help an individual come to terms with their identity – to a certain extent. Words such as heteroromanticism, homoromanticism and biromanticism have widened our lingusitc approach to sexuality. I do see the value in using these words, for example, if they truly help an individual understand how they are feeling. But when somebody places these words upon you – or takes them away – that’s when labels become an issue. Labels should be used for self-definition, and self-definition alone. In fact, not needing a label can be so much more freeing than having a word to explain yourself. And as our world slowly becomes more progressive and open minded about sexuality, I believe we need to change the language we use to reflect our attitudes. There’s a reason that LGBT evolved to LGBT+ and LGBTQIA+, even to simply ‘queer.’ There are multitudes of individual experiences; it would be impossible to label them all. Instead, I propose that we let go of our preconceptions of having to conform to a word, because at the end of the day, that’s all it is. Words do not mean as much as you would think, and if you believe they are holding you back, just let them go.